There is just something about meat on a rotisserie that makes us hungry. Keeping things juicy and delicious, here are five cuts that can satisfy your carnivorous side this week. 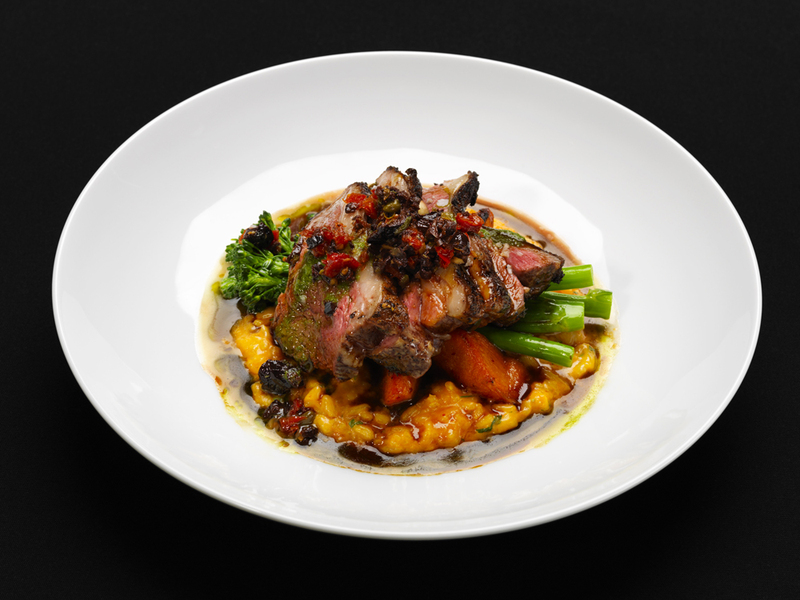 Notable’s roasted lamb is deliciously tender and rich. The family combo at Pio Peruvian features the tender rotisserie chicken.